Hunky bad-boy hero. Beautiful, desperate heroine. An evil villain. And one plot of land they all want. With these elements Pam Hillman has written us a compelling story. Claiming Mariah brought laughter and tears, compassion and anger, love and hate. This is one I will be keeping to reread. In light of her father’s death, Mariah Malone sends a letter that will forever alter the lives of her family. 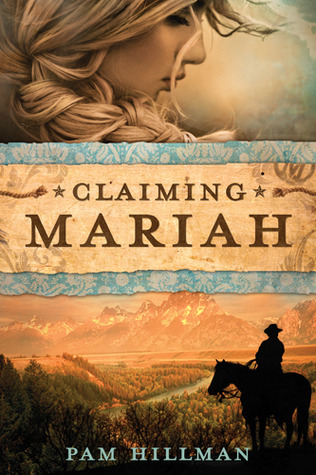 When Slade Donovan, strong willed and eager for vengeance, shows up on her front porch, Mariah is not ready to hear his truths: her father’s farm, the only home she’s ever known, was bought with stolen gold. With Slade ready to collect his father’s rightful claim and force Mariah and her family out on the streets, Mariah must turn to God for guidance. 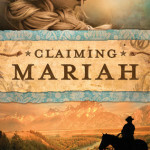 Though Mr. Frederick Cooper, a local landowner, promises to answer her financial woes if she agrees to be his bride, Mariah finds herself drawn instead to the angry young man demanding her home. What is the last book you read that you would read again just for the sheer enjoyment?